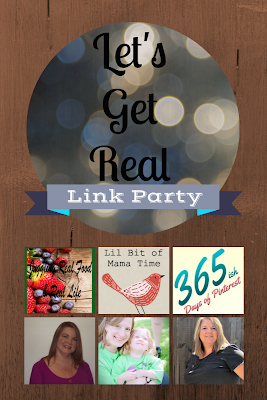 Welcome to our Let’s Get Real Blog Hop! Woot! Woot! Let’s get this Friday started. 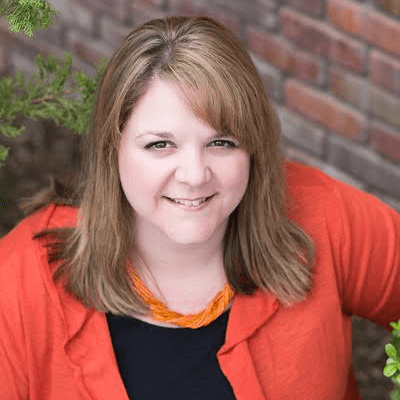 Let’s Get Real is all about Healthy Living. That’s right! It’s all about Real Food, fitness, health and wellness, and home life tips and tricks from Real people. That’s you! Grab a cup of coffee (or other preferred beverage ). Relax into a comfy spot and take some time to get to know the great folks that link up here. I’m not big on rules (since this is what I do for fun), but I do have a couple of guidelines. 1) Follow all your co-hosts. We follow back! Leave a comment for us on the post and we will know you are a new follower. 2) Please don’t link and run! Follow and comment on at least 3 other blogs. The more effort you put into getting to know everyone, the more you will get in return. Everyone is here to get more readers and traffic to their blogs so let’s show them some love! Thanks for the party. Hope you had a nice Thanksgiving.